What is a Grove, what is the Coven, and what is the Difference? A Grove is where non-initiates and initiates worship together. provide service and ministry to the community and the Gods. The Blue Star Coven a group who work together to create the structure of the Grove, and passes on the Tradition to those seekers who are both earnest and worthy. This group is comprised of two parts, the Outer Court – individuals who are on the path to Initiation; and the Inner Court – comprised of those who have been Initiated. The Coven helps establish a knowledge and experience of Craft through their strengths, passions, experience, knowledge, and personal ties to other resources within and beyond the Blue Star Tradition. 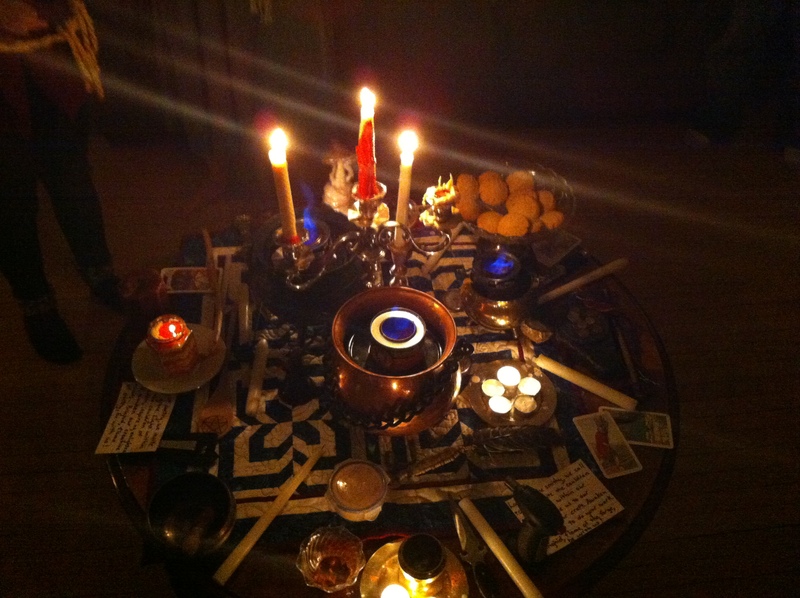 The Coven also provides an internal support network for those keepers of the sacred learning to help prevent teacher/Priest/Priestess burnout; this helps guarantee that the community will still be served and cared for, and the Tradition itself preserved.